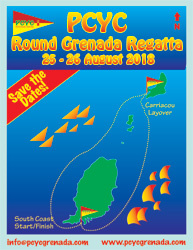 The race from Carriacou to Grenada on 20 August was abandoned as there was not enough wind, engines had to be turned on, boats without engines had to be towed. 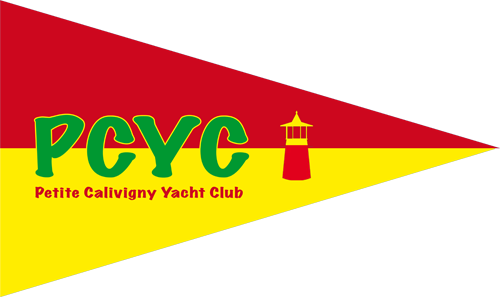 Galatea was the only boat that finished the 2nd leg under sail and therefore is the overall winner of the 3rd annual PCYC Round Grenada Regatta. Congratulations! North Yachtshop Grenada sponsored additional prizes for the J24 class, thank you!